Smart Lighting – Jiawei Renewable Energy Co., Ltd. 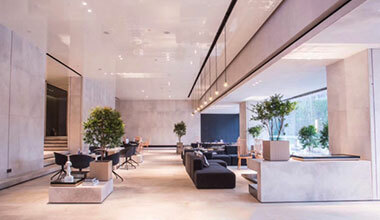 The product range of intelligent lighting division covers courtyard lighting, LED lighting and smart home, and driven by the innovation, providing users with practical, convenient, comfortable and safe products and services. At its inception, Jiawei was dedicated to solar courtyard lighting and developed high-quality customers such as Home Depot, Walmart and Lowe's. Jiawei becomes a leader in solar courtyard lighting, making outstanding contributions to the development of the world photovoltaic lighting industry and the formation of China's photovoltaic lighting industry. In 2010, the company dabbled in LED industry, focusing on LED commercial lighting, LED home lighting, LED outdoor and special lighting, LED light source, LED module R&D, production and sales. The smart home industry layout is gradually consolidated with the development of business. At present, smart home products have been sold in Costco and many of the world's top ten retailers, deeply loved by North American users. The company founded in 2004, is a professional lighting enterprise covers with production, research and selling. Over the years, POSO has been adhering to the commercial lighting as its core business, supplemented by home lighting, outdoor lighting and other LED lighting products. Promoting the overall development by the core products, and constantly improve and optimize the high-quality LED lighting product line. The main products include puff light, wall-washing light, sky lantern, spotlight, retrofit light, LED light source and so on. 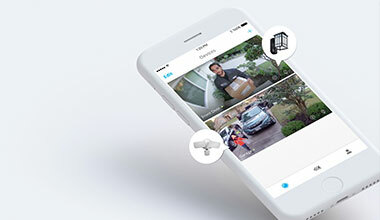 It is committed to providing a wide range of innovative lighting products and smart home application solutions, and to design optimized performance, high energy efficiency, and safe home devices for all customers. 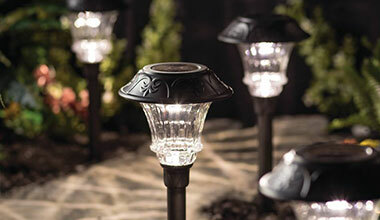 Maximus's product portfolio includes light sources, lamps, low-voltage landscape lights and smart home products. We are taking action to change the way people look at working life and illuminate the pace of progress. It committed to the wide application of innovative solar lighting products. Its products are mainly used in pathway lights, spot lights, handicraft lights, deck lights and safety sensor lights. It continuously provides customers with high quality and durable lighting products which are trustworthy to consumers.